DVD packaging shouldn’t be expensive, but it should be the best quality possible. That’s made easy with this value line DVD case, which holds a single disc in a handsome black case. Get affordable protection with this offer; don’t sacrifice quality for affordability. 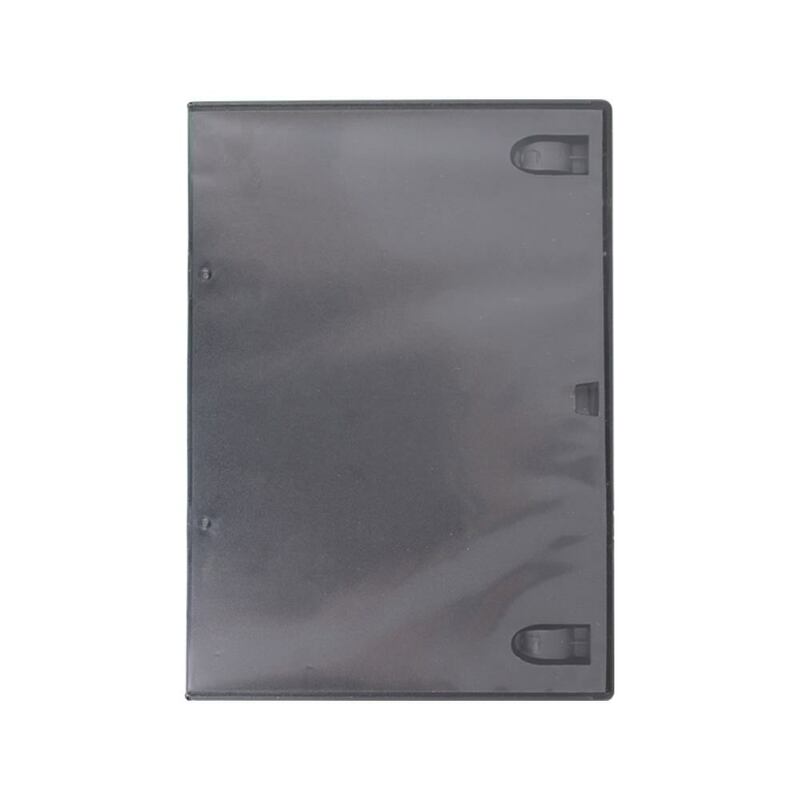 This case comes with all the standard features you expect from a DVD case: binder clips for printed literature, a center hub for safe disc storage, and a clear overlay for adding printed inserts. Do your wallet and your media project a favor with this excellent packaging option! Get great protection for your discs without spending a fortune when you choose these value line DVD cases from US Digital Media. 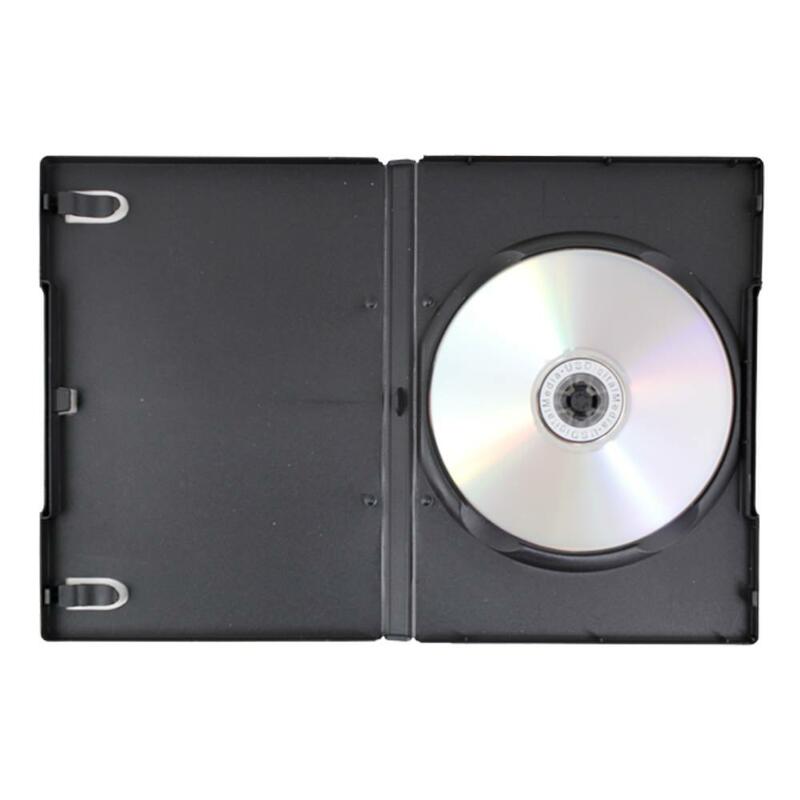 Even with the lower price, these cases include all of the standard features of a DVD case such as binder clips and a center hub for safe disc storage. Try them and see what USDM Value Line cases can do for you! Insert Sizes: Outer Entrapment: 10.75" x 7.125" DVD Case Insert: 4.9375" x 7.28"